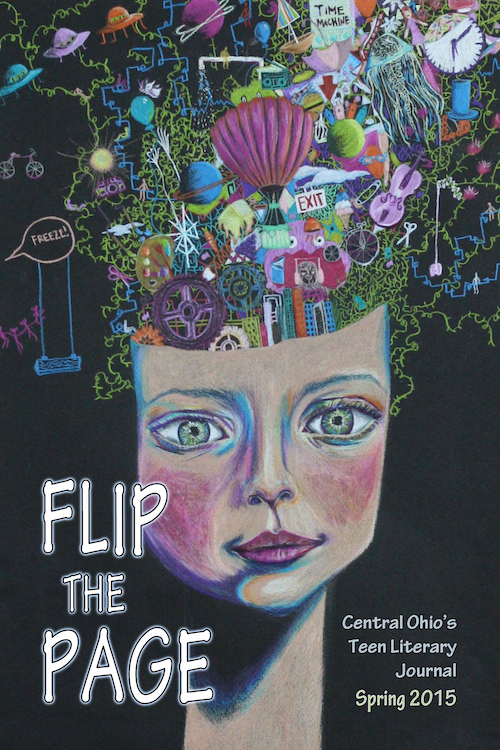 The 2018 edition of Flip the Page is now available on Amazon and in the Thurber Country Bookstore! 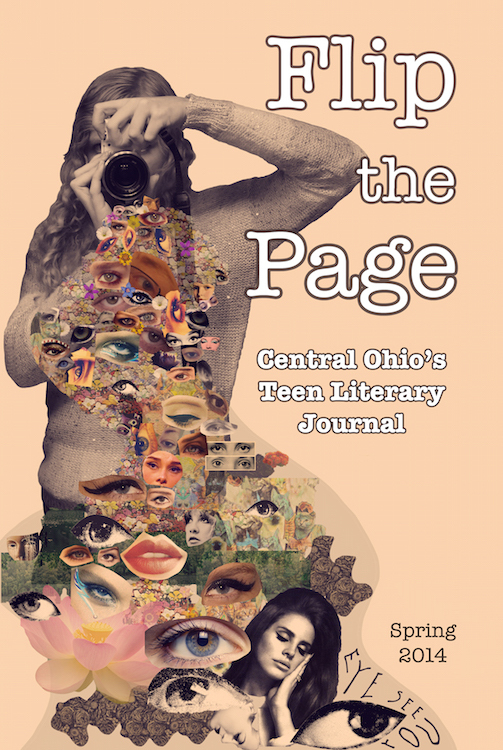 Flip the Page is written, staffed, and produced by Central Ohio teens. Our mission is to provide a showcase for the work of young local writers and offer opportunities to learn about publishing. All accepted writers receive a complimentary copy of the journal and an invitation to read their work at the Columbus Arts Festival. We are no longer accepting written submissions for our 2019 edition. We are accepting artwork submissions ONLY through March 8, 2019. 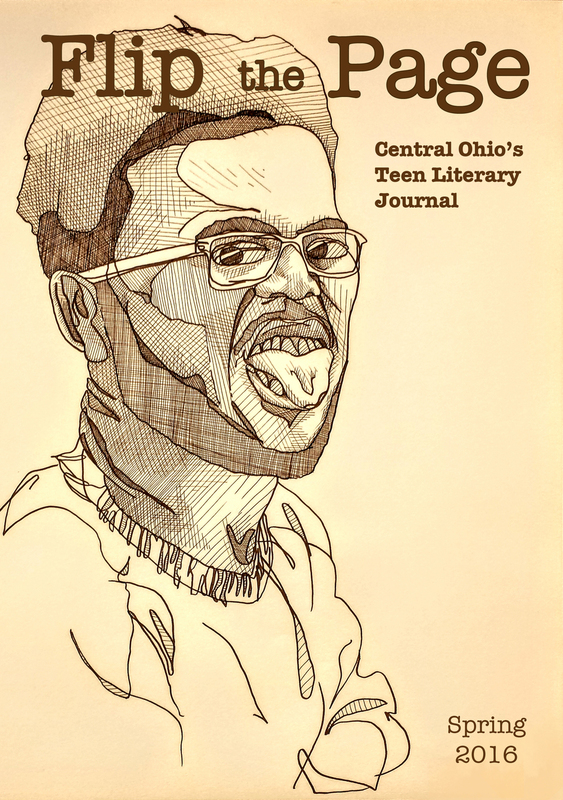 If you are a teen artist in Central Ohio, we want to see your artwork! 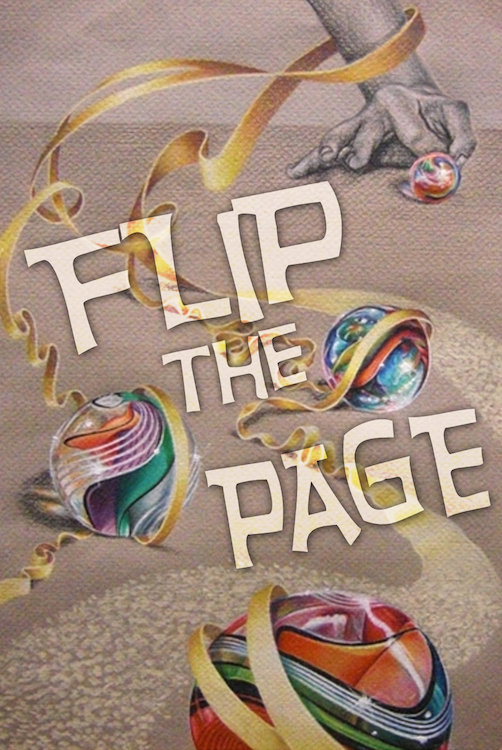 We are currently accepting artwork for the ninth edition of Flip the Page. Questions? Email Elizabeth Falter at efalter@thurberhouse.org. Flip the Page is made possible in honor of Larry and Peggy Touvell, lifelong educators.